Now you can cleanse, exfoliate and hydrate skin with one advanced product. Combining the best of science and beauty, the Cleanser and Exfoliator from Scalisi Skincare thoroughly cleanses the skin without stripping away moisture. This 2-in-1 daily cleanser and exfoliator features tiny micro-beads to gently exfoliate dead skin cells, allowing new cells to surface. The paraben free Cleanser and Exfoliator is formulated with jojoba, macadamia nut and sunflower oils to moisturize, while time released vitamins A, C and E nourish skin and help provide antioxidant protection. 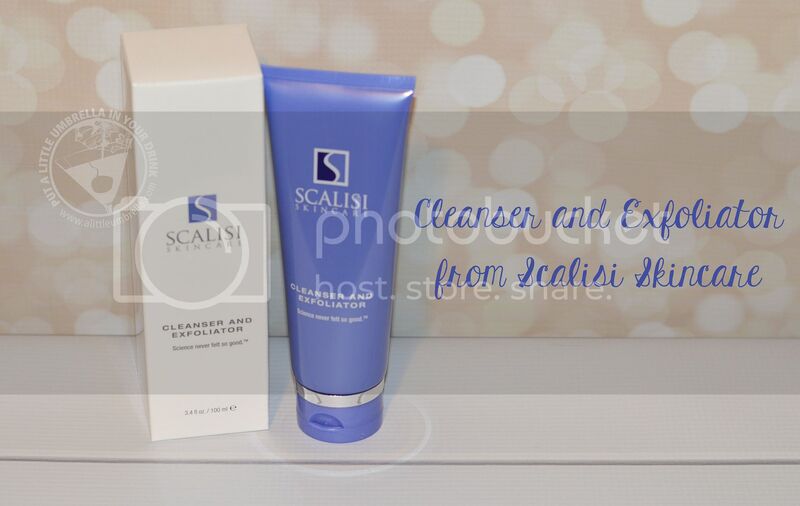 Scalisi Skincare’s Cleanser and Exfoliator is gentle enough to use daily on normal to oily skin. You can get antioxidant protection, hydration and exfoliation, all in one product. It helps revitalize, protect and maintain your skin. Connect :: Visit scalisiskincare.com to learn more about this line of reparative and preventative anti-aging skincare. 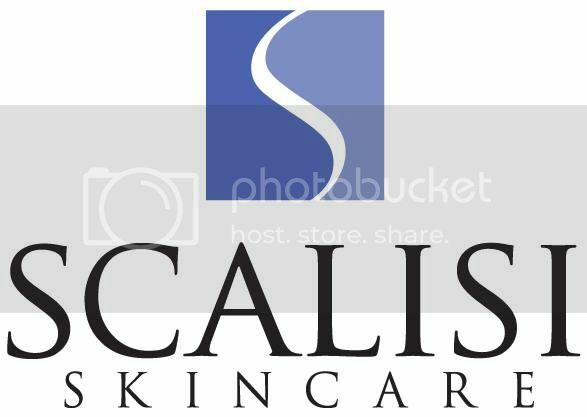 Connect with Scalisi Skincare via Facebook and Twitter. Buy It :: The Cleanser and Exfoliator retails for $25 and is available online via scalisiskincare.com.